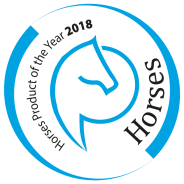 After a number of years of field research, Cool-4-Horses B.V. obtained a patent for the unique approach of summer eczema in horses. 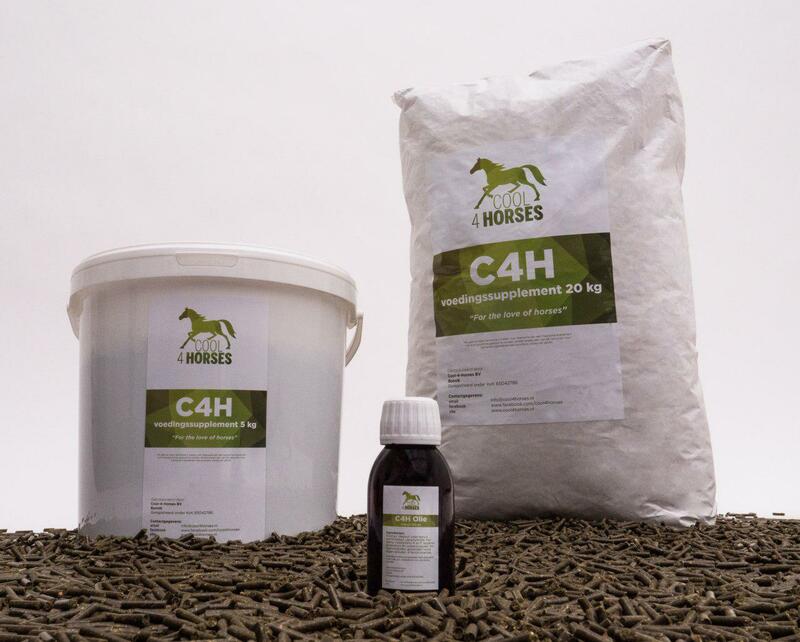 The C4H starter kit contains 100 ml of the unique C4H itch-inhibiting oil and 5 kg of the C4H dietary supplement. With this approach you will definitely get summer eczema in your horse under control!